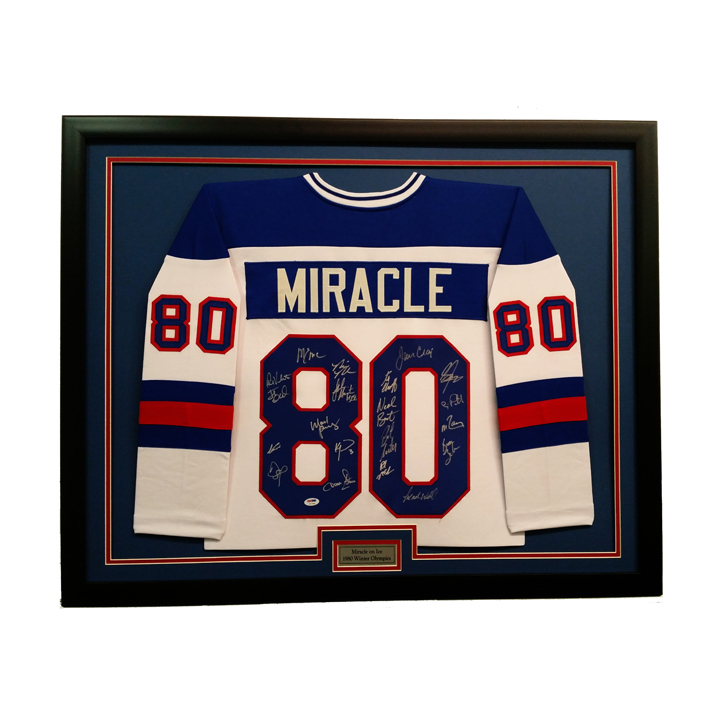 No one frames more jerseys. 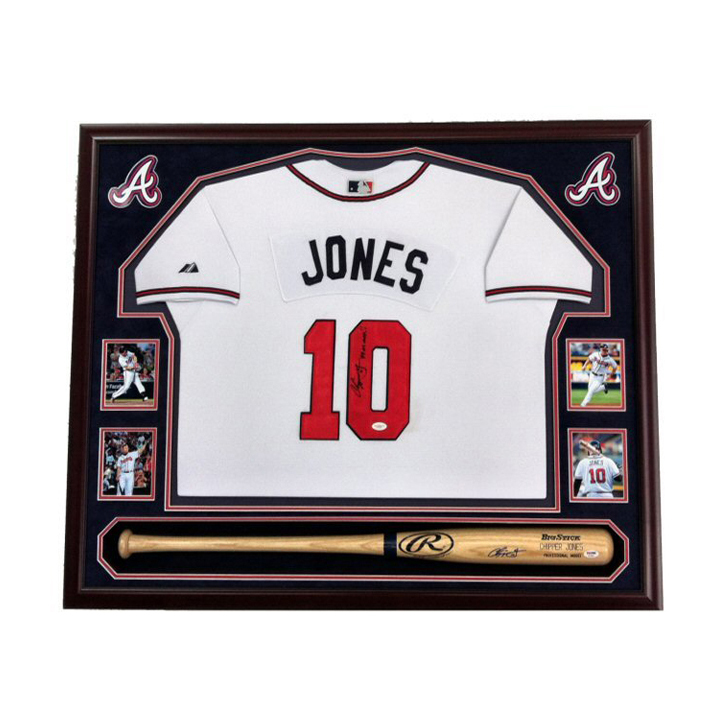 No one frames jerseys at a better price. No one has more raving fans. 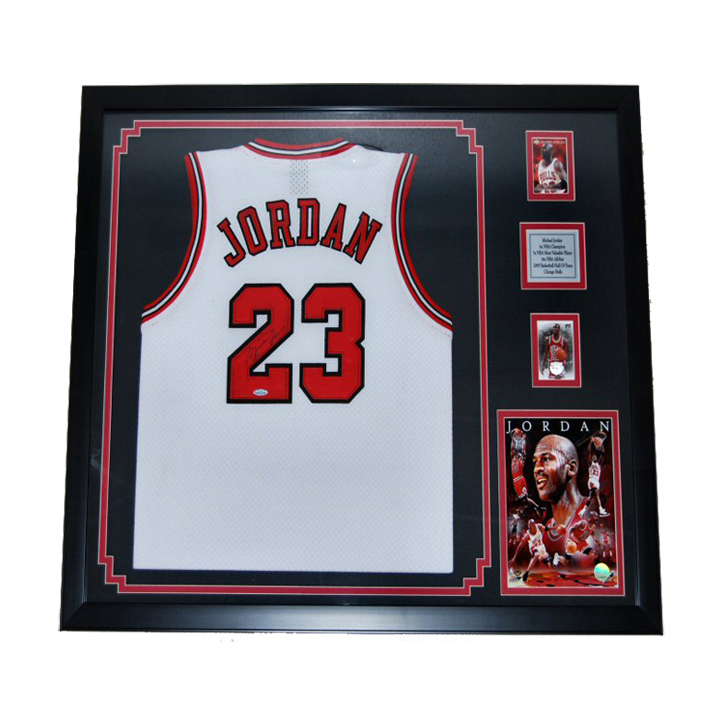 SportsDisplays is the #1 jersey framing company, framing thousands of jerseys every year. 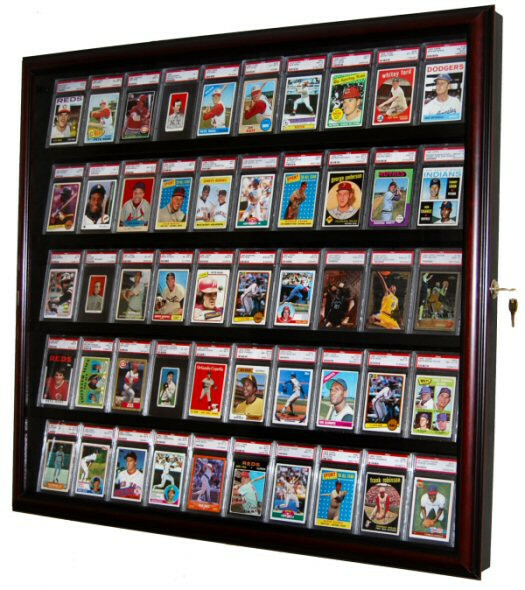 Professional athletes, teams, executives and everyday collectors come to SportsDisplays to display their collection! 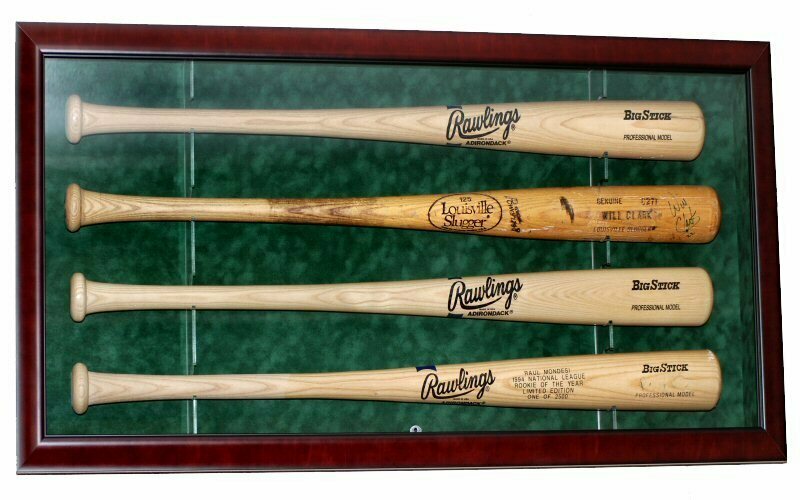 The Gift Your Athletes Will Treasure Forever... Even If Your Budget And Timeframe Are Tight! Just got my signed Cal Ripken Jersey back. It looks Amazing! Once again the quality of work is top notch and the price is unbeatable. Very satisfied customer.